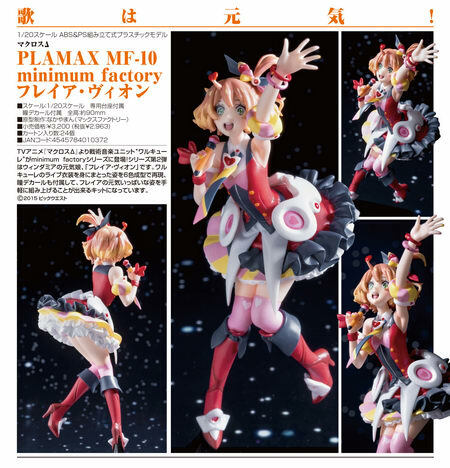 November 1st, 2016 By: GGT Category: 2017/02 release, Figure News. 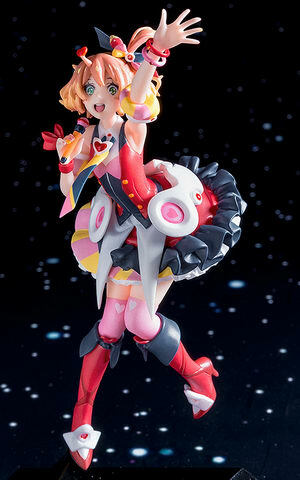 Max Factory is going to release the PLAMAX MF-10 minimum factory Freyja Wion ( フレイア・ヴィオン ) 1/20 Plastic model kit from the Macross series ( マクロスシリーズ ) “Macross Delta” ( マクロスΔ ). Will be released in February 2017. 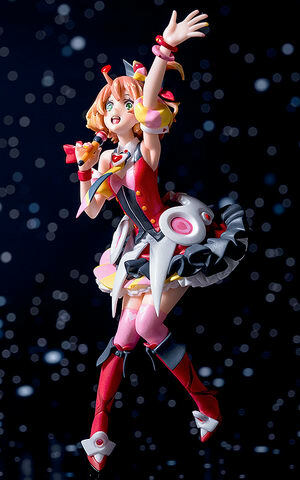 Around 90mm tall, comes with base + eye decals, 2,963 yen. Kit is NOT pre-painted nor completed. From the anime series ‘Macross Delta’ comes a minimum factory series featuring members from the tactical sound unit Walküre! 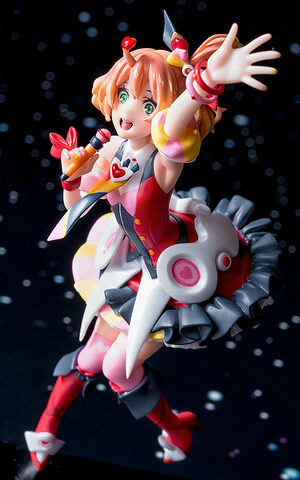 The second in the series is the energetic Windermerean member, Freyja Wion! 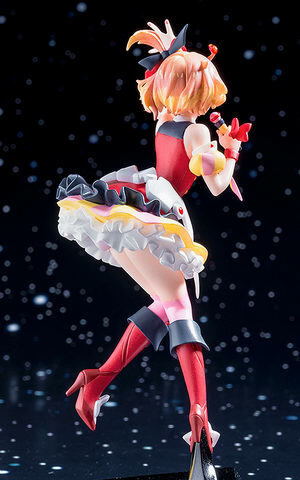 The plastic model kit features six different color molds as well as eye decals and when put together creates an energetic figure of Freyja wearing her Walküre concert outfit!